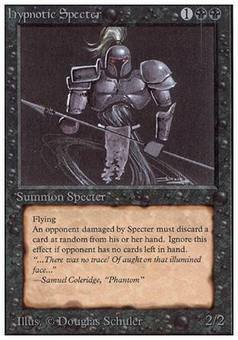 Hypnotic Specter ($45.00) Price History from major stores - Unlimited - MTGPrice.com Values for Ebay, Amazon and hobby stores! 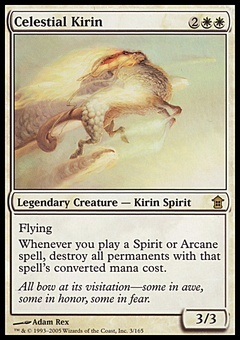 Card Text: Flying Whenever Hypnotic Specter deals damage to an opponent, that player discards a card at random. 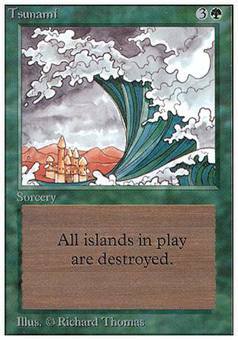 Flavor Text: "...There was no trace/ Of aught on that illumined face..." -Samuel Coleridge, "Phantom"